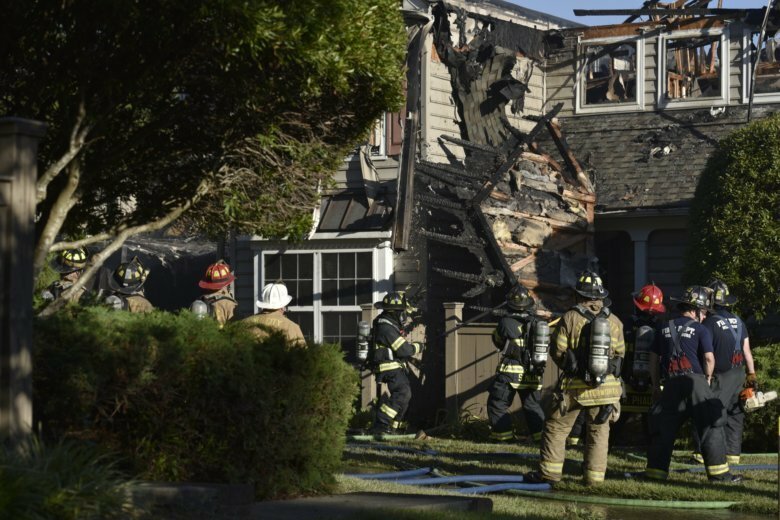 Authorities are identifying the helicopter pilot killed when the aircraft crashed into a Virginia apartment building, sparking a fire and killing a resident inside. 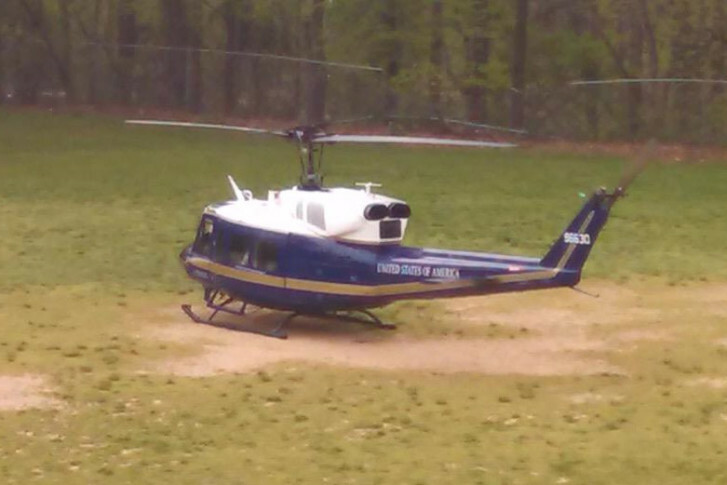 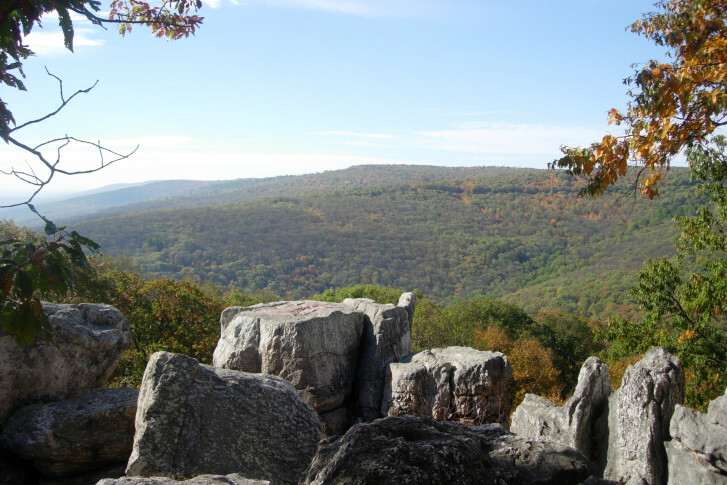 A Maryland State Police helicopter crew lifted a critically injured teenager to safety Friday after a fall at Catoctin Mountain National Park in Thurmont. 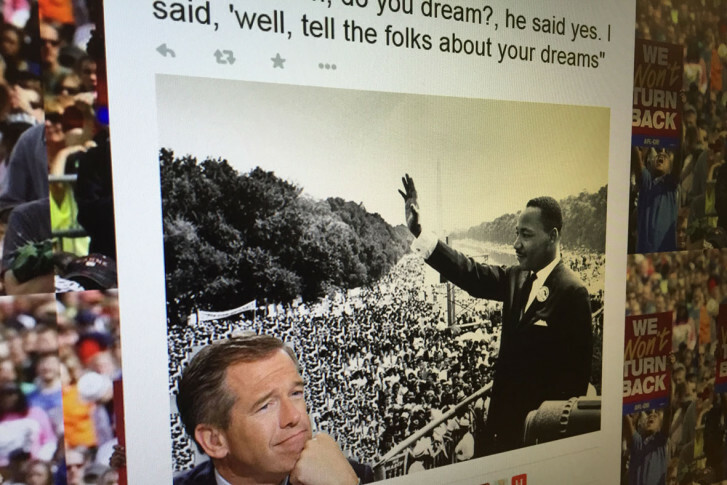 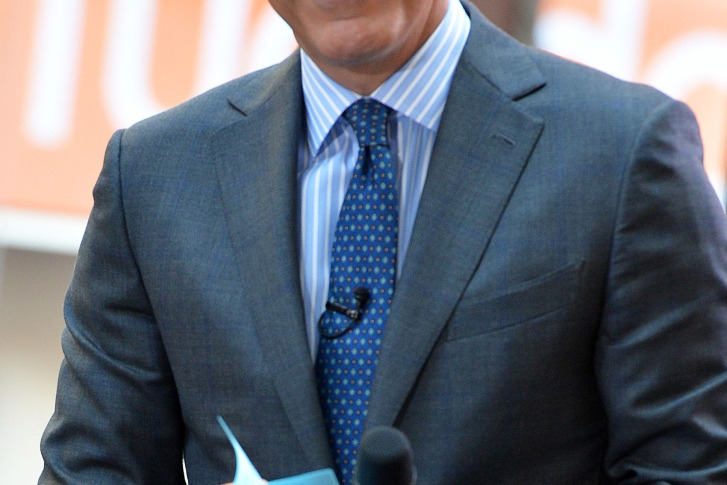 NBC News anchor’s Brian Williams apology is spawning creative skepticism. 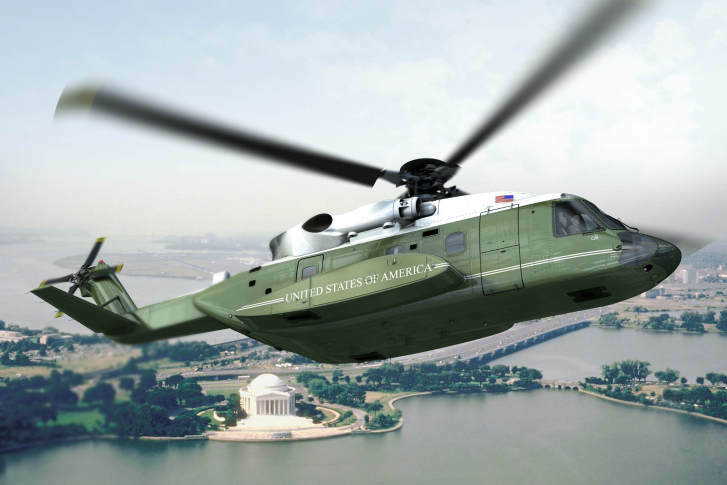 introduction of the new Marine One. 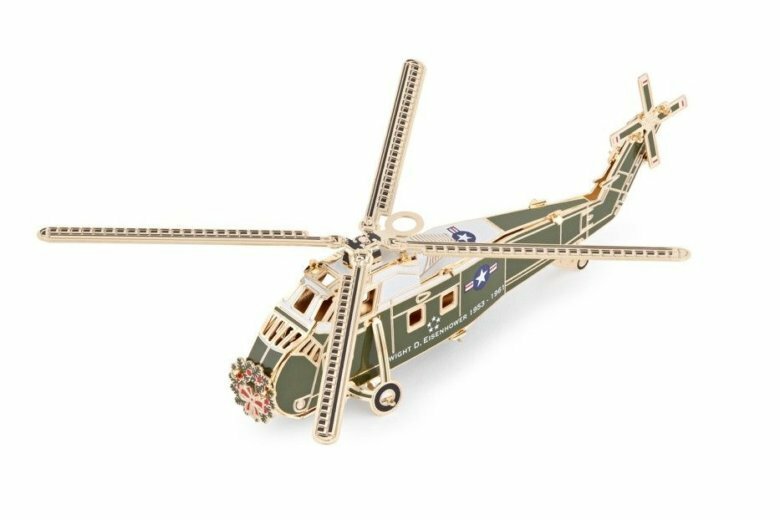 A Navy MH-53E Sea Dragon helicopter with a crew of five went down in the Atlantic Ocean 18 miles off the Virginia coast on Wednesday. 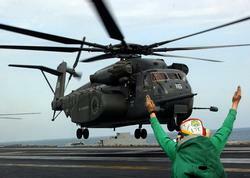 Coast Guard: Navy helicopter down off Va. 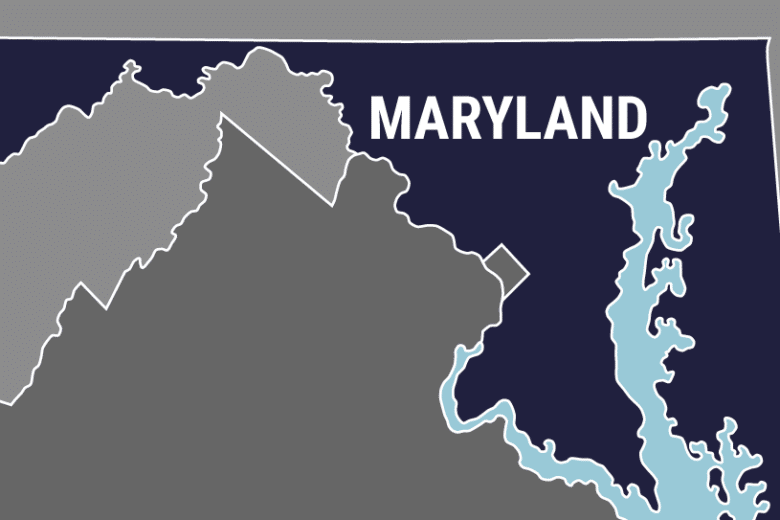 The Coast Guard says a Navy helicopter with five aboard has gone down in the Atlantic about 18 miles off Virginia Beach. 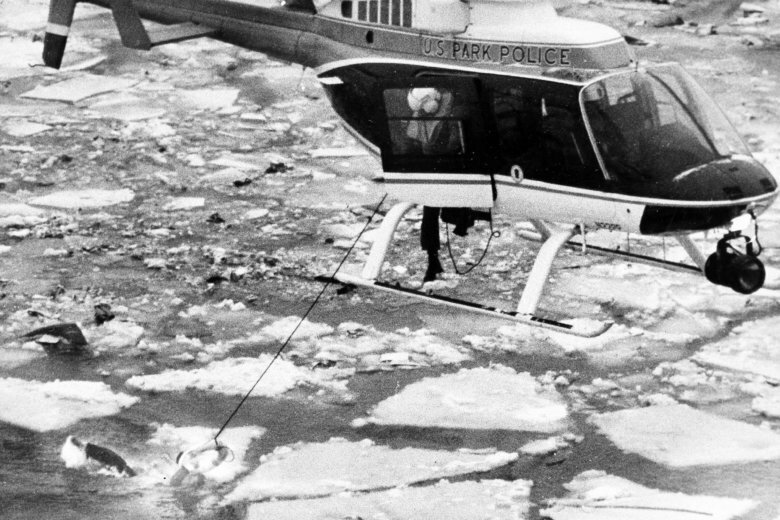 Thirty years ago, the helicopters in the small MedSTAR Transport fleet would land near accident scenes, stabilize the victims and then get them to a trauma care center. 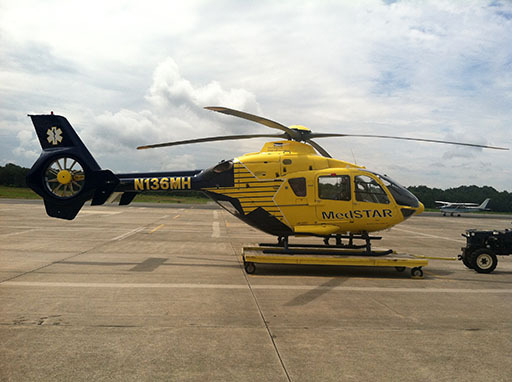 Today, a MedSTAR helicopter patient is more likely to be someone who is in critical condition at a small community hospital and in dire need of life-saving, specialized care.